The Lifestyle Clinic is located at 38 Botany Street, Randwick (corner of Botany and High Streets). Frequent bus services from Central Bus Station and the eastern suburbs stop directly outside the Clinic. Bus services travelling to the Clinic include: M50, 348, 357, 370, 400, 890 & 891. Further transport information is available on the UNSW Transport website. 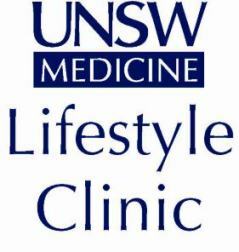 The Lifestyle Clinic is run by UNSW Medicine.